UPDATE: In iOS 6 beta 4, all YouTube links open in the new, official app — if it's installed. This will definitely allow the app to succeed on iOS. Well, this is quite a surprise. 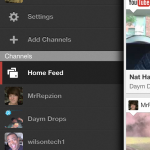 Remember when we first heard that the native YouTube app was pulled in the iOS 6 beta? It led to some speculation that Google was going to be releasing a standalone YouTube app in the App Store. Guess what, folks? It’s already here. With Apple’s fall event only one day away, everyone is expecting a new iPhone to be revealed, as well as more information regarding iOS 6. But fear not, YouTube fans! This free download from the App Store should solve this dilemma. With the official YouTube app for iOS, users can sign in to their YouTube accounts to access subscriptions and playlists, as well as uploading their own videos directly from the app. The app features a pretty slick interface, and uses the side panel for navigation. If you are looking for some new content to watch, don’t miss the categories in the menu. Looking for something specific, like cat videos? Make use of that search tool, complete with voice search and autocomplete. Users can read and add comments on videos, like or dislike clips, view related videos, and even enable subtitles when necessary. Like a new YouTuber? Make sure to subscribe to them, which is made easy with the app. Of course, we always like to share our video discoveries with friends, and Google has that covered too. Videos can be shared on Google+, Twitter, Facebook, by email or message, or just copy the link for whatever else. I was never a big fan of the native YouTube app on previous versions of iOS, but this new YouTube app is pretty awesome. 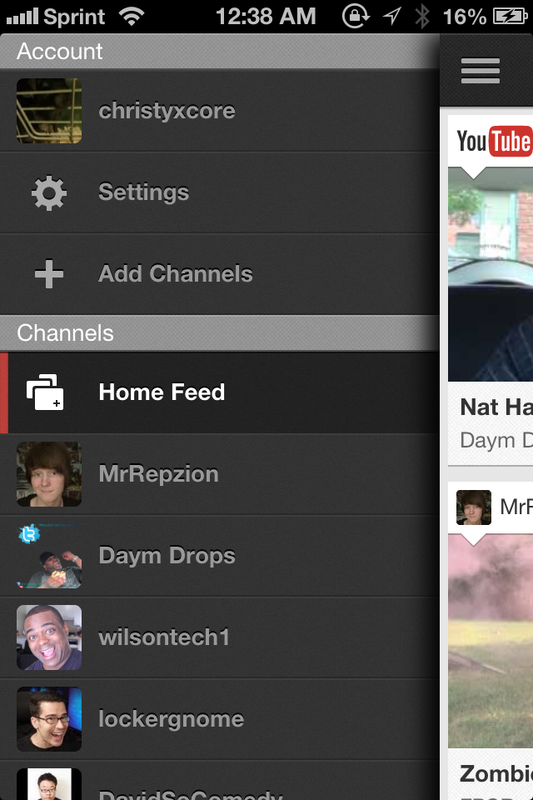 It has everything you need for YouTube and it does look quite nice. It feels like a native version of their mobile view, which was already much better than the old YouTube app. Kudos to Google for releasing this just in time and giving everyone a nice surprise in the middle of the night. But really, who cropped that icon? Make sure to download it for free in the App Store. Check out the video below by iPodUplink to see how the YouTube app works.